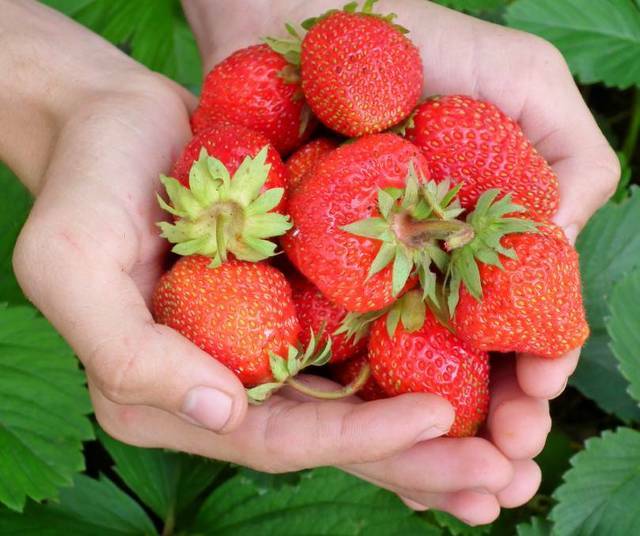 BELLVILLE — The Clear Fork Band and Tech Team are preparing for their annual strawberry sale. Order forms will go home with band students in grades 6-12 on Feb. 1. All orders are due on Friday, Feb. 22. Strawberries are due to arrive the week of March 11-15. Contact any member of the Tech Team, Band, or Valley Guard to place your order or call Mrs. Vaughn at 419-886-2601 at the high school. Full flats cost $24 and contain eight 1 pint containers. Half Flats cost $13 and contain four 1 pound clamshell containers. Money is due upon delivery and can be cash or check made out to CFHS. Thank you to everyone for your support!